Mamie oversees and directs all aspects of Community Partners’ finance and administrative operations. She brings to Community Partners over 16 years of experience leading the financial functions of both nonprofit and for-profit organizations. Prior to joining Community Partners, Mamie spent 8 years at Los Angeles Universal Preschool (LAUP) where she played an integral role in the design, development and oversight of the finance and accounting department. 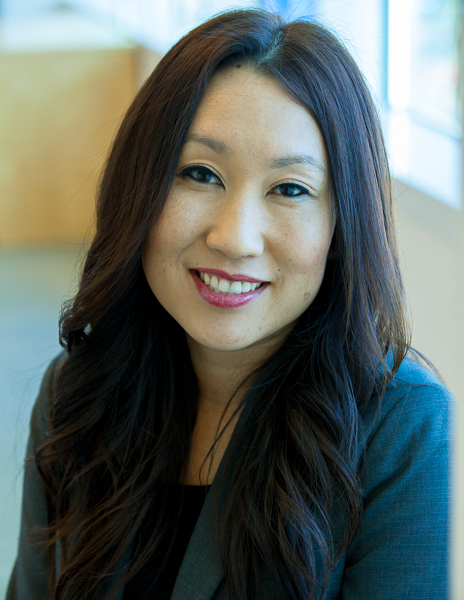 A graduate of USC’s Leventhal School of Accounting, Mamie began her accounting career at Arthur Andersen LLP and worked in the entertainment field for companies such as Fox Filmed Entertainment and Ticketmaster. She has extensive management experience in accounting, finance, auditing, technology and nonprofit taxation. Born and raised in Los Angeles, her heart has always been in community service and advancing the public good. Mamie currently serves on the board of directors for Danny’s Farm Charitable Foundation and Education Spectrum.